We believe in autonomy, mastery and a clear sense of purpose. 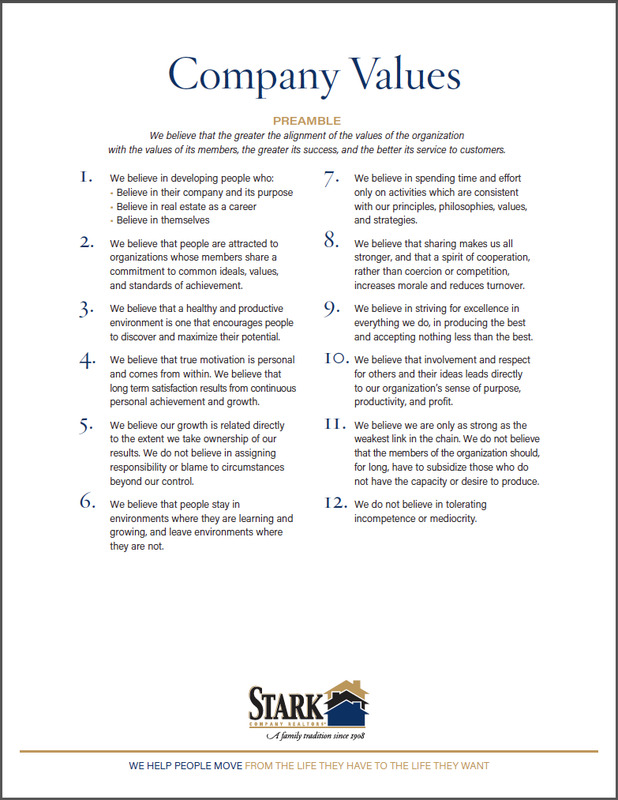 When all is said and done, it is the culture that defines an organization. Our goal is to have a culture of openness, of sharing, and of the pursuit of Mastery at every level. We believe the world is an abundant place, with limitless opportunity for those with the courage and drive to pursue it. We’ve worked to build that culture on purpose, with every person here adding their own unique energy. 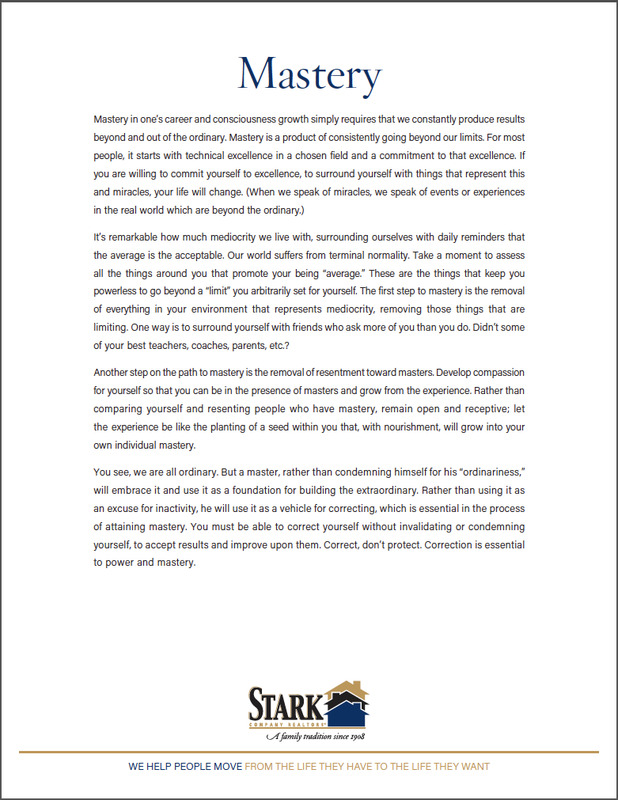 Below are links to our Working Philosophy, our Company Values, and to a document entitled “Mastery” by Stewart Emery, which we believe captures the spirit of continuous learning and growth we aspire to. We’re looking for people who want to be players in the game of life. 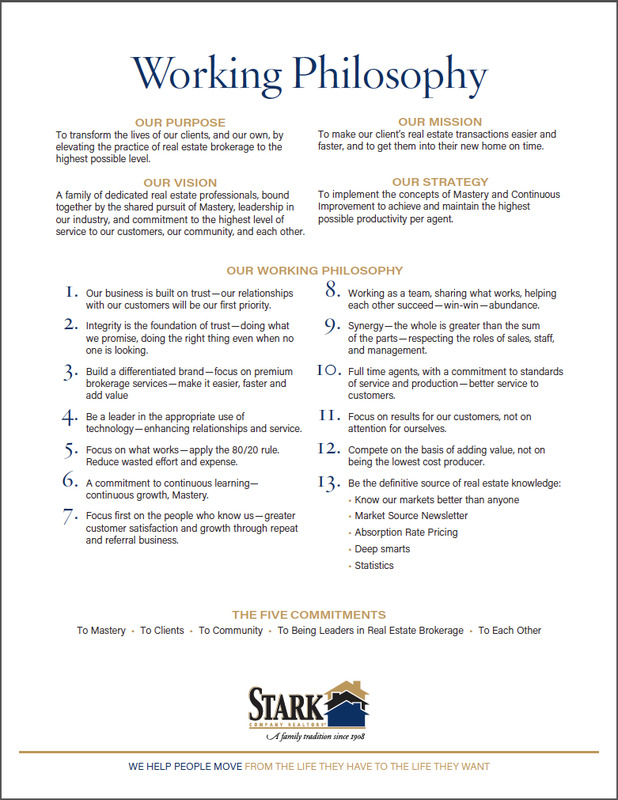 If these values resonate with you, you owe it to yourself to give us a call. We are here to help. It's what we do.